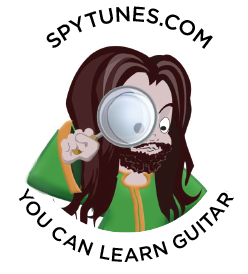 In the step by step course, I’ll first take you through how to create a guitar part for each section of the song, all over the neck. By doing this, you’ll be able to improvise your rhythm parts and licks, rather than memorize them. 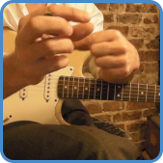 Take this approach to play guitar and you’ll be listening and adjusting your guitar parts to the band you’re playing with, rather than just playing your one memorized part (good idea when playing in a rock band, not so much in a soul band). It also means you’ll get great at writing parts for original songs as you’re always exploring the neck to find new parts. After exploring how to play ‘I Heard It Through The Grapevine’ in three lessons, you finally play the entire song with the band. The verse chord progression is similar to that of a blues, although chord I is a minor chord. The bridge starts on a Cm, chord VI, this creates a great effect as the 5th of the Cm is the major 3rd of an Eb. The chorus moves between chord Im and IV. During the intro, chorus tag and outro we simply play an Ebm chord. This is also the section where there is room to add some licks in an improvised way. A good starting point here is to copy or answer the other lines you hear from the BV’s and horns. Another, more subtle approach would be to move around the neck looking for different Ebm shapes. 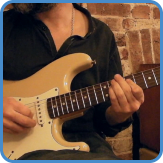 In the course, I give you both exercises, rhythm parts, and melodic ideas to get you going. 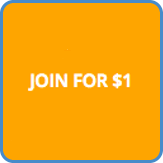 All exercises are practiced along with LIVE BAND backing tracks. 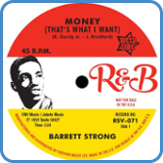 Barrett Strong was the first artist on the Motown label to have a hit. The song was Money ‘(That’s What I Want)’. Performed by Barrett, it was written by the president of the label and a sign of what was to come. 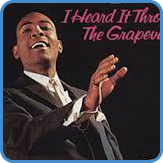 As well as having his own solo career, Barrett also wrote the lyrics to many of Motown’s biggest hits, for example ‘I Heard It Through The Grapevine’ and ‘Papa Was A Rolling Stone’. To find out more, go to Barrett Strong biography. Marvin Gaye helped to shape the Motown sound as a drummer, session singer, writer, lead singer and producer in the 60’s and 70’s. 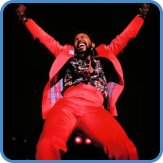 Marvin’s biggest hits include ‘I Heard It Through The Grapevine’, ‘Ain’t No Mountain High Enough’, ‘Can I Get A Witness’ and politically fueled ‘What’s Going On’. To find out more, go to Marvin Gaye biography.